Unstable Artifacts are a new addition to Rift Patch 2.6 that brings in 1,000+ new artifacts with at least 138 new Artifact Sets. 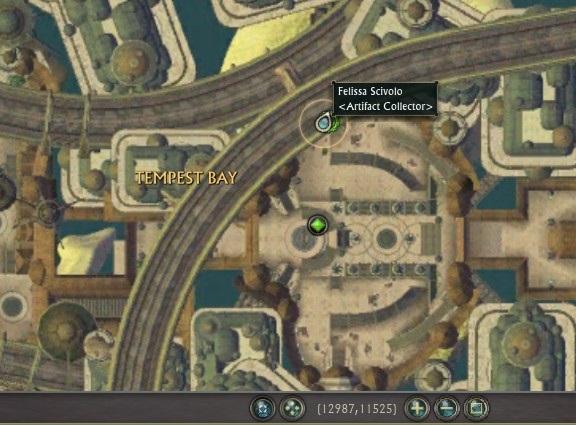 Below is a short guide on how to obtain Unstable Artifacts. Unstable Artifacts are a new kind of artifact that is blue in nature (normal are white; twisted are red). You do not need Omen/Quantum Sight to see them. They appear as Blue Artifacts during Unstable Zone Events. Each rewards a Planar Nut token. 23 Planar Nuts can be used to exchange at the Artifact Vendor for a Planar Squirrel Mount. There are 6 Planar Squirrel Mounts. Collecting all 6 also rewards and interactive item that summons 6 planar squirrels on a friendly target. Some of the sets also reward dimension items, interactive items and dual-use items. You can search for Unstable Artifacts like Twisted Artifacts as they all have the prefix “Unstable:”. Unstable Artifacts are obtained from Unstable Zone Events. These can appear in any zone and are 30min zone events. They are announced on /Events and Level Chat Channels as per any other zone event. Only during those 30min will Unstable Artifacts be visible. The Unstable Zone Event itself rewards normal zone event rewards when it ends as long as you ‘tag’ the event (by picking up an Unstable Artifact). Consider joining cross-shard zone event groups to get anchors on the various shards so that you can jump to those shards when an Unstable Zone Event pops on that shard. 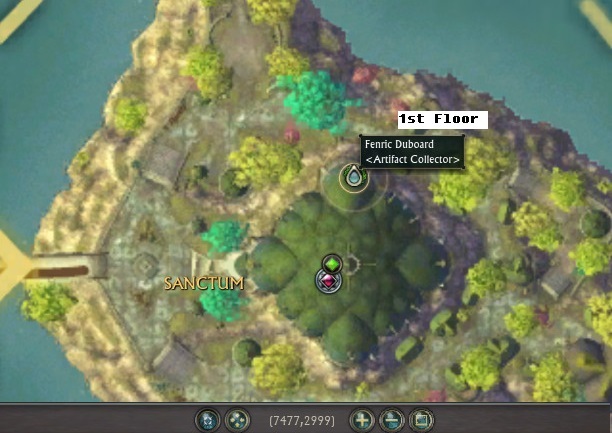 Use Rift Event Watcher to find out which shards have Unstable Zone Events up, announce it to your group, then set-up someone to anchor to the shard. Unstable Artifact Tracking Vials would help immensely as they’ll add trackers on your mini-map. However, they can be costly. You can use a Patron’s Artifact Tracking Vial (you get one free daily if you’re a patron) to also search for Unstable Artifacts. 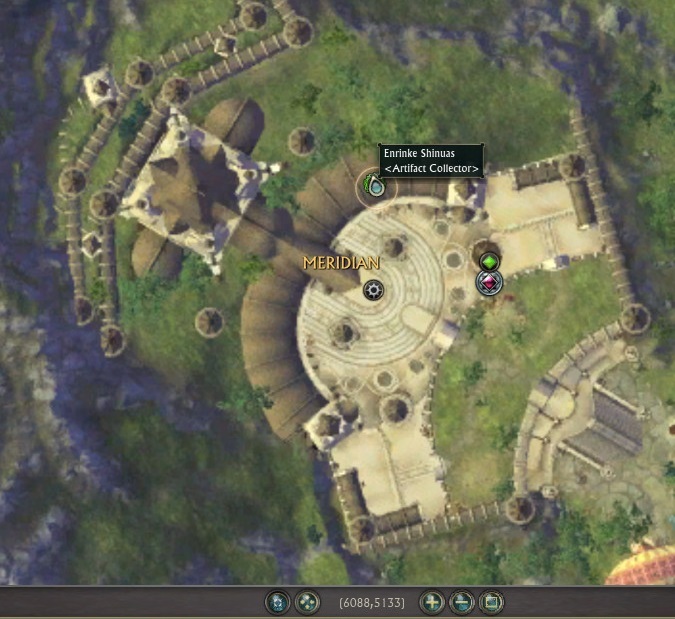 Note that they are sometimes spawned on top of Normal and Twisted Artifacts so it is worth checking normal Artifacts that appear on the mini-map. Recipes are obtained at random as a rare drop at the end of an Unstable Zone Event (you will need to tag the event, which means picking up at least one Unstable Artifact in the zone). Artifact Hunter’s Tracking Vial obtained from Rift Store -> Boosts does not work on Unstable Artifacts. Patron’s Artifact Tracking Vial works on Unstable Artifacts. Unstable Artifact Tracking Vial obtained from Rift Store -> Boosts works with Unstable Artifacts. You will need an Unstable Artifact Hunter’s Tracking Vial or a Patron’s Artifact Tracking Vial if you want to be able to see the Unstable Artifacts on your mini-map. The Unstable Artifact Hunter’s Tracking Vial costs 480 Credits (432 for Patron) each and lasts 30min. The Patron’s Artifact Tracking Vials are given daily as long as you have a Patron subscription and also lasts 30min. The Planar Squirrel Mounts are obtained using the Planar Nut token currency that you obtain from completing each Unstable Artifact Set. You can purchase the Planar Squirrel Mounts from the <Artifact Collector> Vendors in Sanctum (7477, 2999), Meridian (6088, 5133) and Tempest Bay (12987, 11525). Collecting all 6 Planar Squirrel Mounts will reward you with a Planar Squirrel Feeder interactive item that allows you to summon planar squirrels on a friendly player. There’s a whole bunch of interesting dimension items, interactive items, companion pets and dual-use items that are available for certain Unstable Artifact Sets. These are viewable in the Rift Store -> Trophies section as well as from <Artifact Collector> Vendors in Sanctum (7477, 2999), Meridian (6088, 5133) and Tempest Bay (12987, 11525). An item placed in your dimension. When you interact with it, lighting will strike the Lighting Rod intermittently for a few seconds. An item you place in your dimension. When you interact with the bell, bats will spawn and fly around in various directions from the bell. Alisha, Jesse, Naomi and Gabriel. Clicking on the cannon begins the race. Once they reach the end, a zone event ‘trumpet’ announcement is made with a dimension-wide announcement in blue text of who has won, along with some nice fireworks to boot. Since these are trophy items and you can thus buy multiples of them – would be interesting to see whether you can stack them or even add one going the opposite way. The”Hailol Jig Ball” drops a Keg with a series of control spheres and a ‘Disco Ball’ with multi-colored lights streaming from it. The lights flash, stream/orbit and alternate all over the area. You can rotate and move this item. The Gorgeous Frog Carving turns you into a combat frog (one that can still use abilities without going out of the disguise). You can’t use them in Instances however. The Froggy Caller calls forth 5 different frogs to you. These frogs have both a land-based movement animation as well as a water-based swimming animation. There’s a multitude of Dual-Use Items that can both be placed in dimensions as well as useable in your inventory. These are not consumables – they are permanent, with CDs. These items are the Bee Blossoms, Butterfly Flowers, Dragonfly Lilies, Fly Meat and Spider Crate that will spawn around the dimension item if it is placed in a dimension, or spawn around the player if it is used in their inventory. There are currently two companion pets available to gain from Unstable Artifact Sets, Cugly and Ungie. Since these are rewarded from Artifact sets, once you unlock the set you can purchase more in the Rift Store -> Trophies section. There are a lot of Unstable achievements. As you can see above in the meta achieve, there’s an achieve for every zone when completing the Unstable Artifact sets for each of those zones. You are rewarded with a “Dream Desk” and a “Dream Clock” dimension items. Everything on the Dream Desk can be ‘highlighted’/pointed at with tooltips. Clearly they are interactable. “Not everyone within the reading circle is an Avid Reader!” warning pops up when you approach it. It sounds as though if you are an Avid Reader (someone who has collected all the Unstable Books), you will be able to read the books to other Avid Readers. Perhaps clicking on a book will open it up for everyone. Thus why everyone in range of the Dream Desk has to have the Avid Reader achieve. Not much is known about the Dream Clock at this stage. [Will update when more information is available]. That’s Unstable Artifacts! Good luck hunting all those sets – those planar squirrel mounts looking amazing and the Set rewards sound fantastic. Patron vials do show unstable artifacts.